Directed by visionary filmmaker Tarsem Singh (Immortals), MIRROR MIRROR is a visually-spectacular, fresh and funny retelling of the classic Snow White legend. 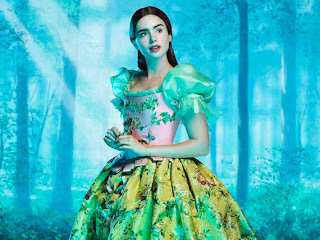 This family comedy features a star-studded cast including Academy Award®-winner Julia Roberts as the evil Queen, breakout star Lily Collins (The Blind Side) as Snow White, Armie Hammer (The Social Network) as the Prince, and Golden Globe® nominee Nathan Lane as the hapless bungling servant to the Queen. 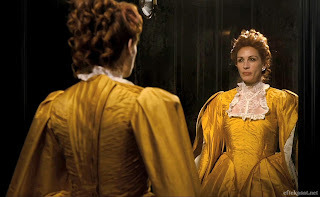 The film also stars Sean Bean (Game of Thrones) as the King and Mare Winningham (Brothers) as Baker Margaret and showcases the stunning costumes from Academy AwardÂ®-winning designer Eiko Ishioka (Dracula). 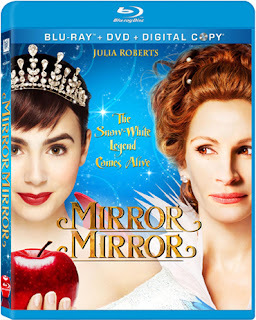 MIRROR MIRROR tells the story of Snow White (Collins), a princess in exile and the evil Queen (Roberts) who ruthlessly rules her captured kingdom. 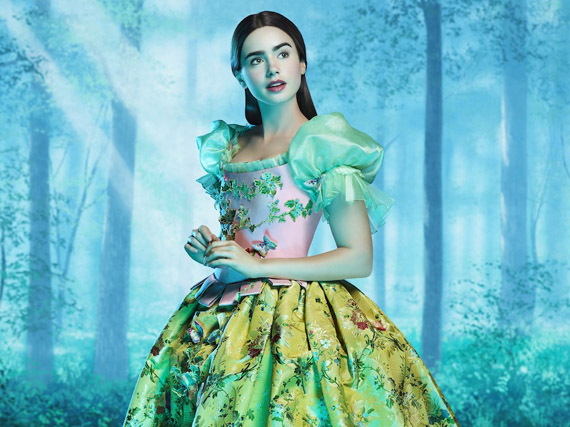 Seven courageous rebel dwarfs join forces with Snow White as she fights to reclaim her birthright and win her Prince in this magical comedy filled with jealousy, romance, and betrayal that will capture the hearts and imaginations of audiences the world over. The film is produced by Bernie Goldmann (300), Relativity's Ryan Kavanaugh (The Fighter) and Brett Ratner (Rush Hour franchise). MIRROR MIRROR'S screen story was written by Melisa Wallack, and the screenplay was written by Marc Klein and Jason Keller.